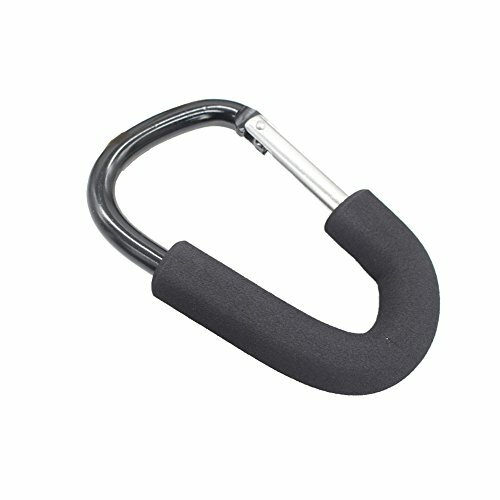 □ Aluminum alloy big carabiner, the product bears heavy weight and idurable. □ Flexible hook and buckle easy to use. □ Black foam, labor-saving and comfortable, easy to carry. □ Can be hung on the crossbar of the stroller or hung up all the bags when shopping. If you have any questions about this product by OGU, contact us by completing and submitting the form below. If you are looking for a specif part number, please include it with your message.